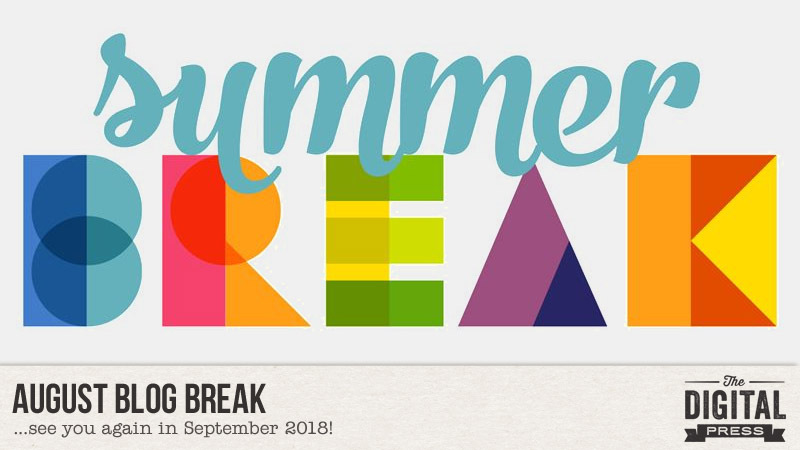 This is just a quick note to remind everyone that The Digital Press, in keeping with previous years’ tradition, is taking a short blogging break during the month of August! In the meantime, if you find yourself missing our Tutorial Tuesday series between now and September… come take a peek at our archived tutorial posts, and give one of the techniques a try! And finally, if you are looking for something non-scrapbooking-related and you love food… come take a look at our archived Foodie Friday posts (including our Summer Camp Mess Hall features!). Well, it’s happened… it’s November, and the beginning of the holiday season is officially upon us. Here in the United States, Thanksgiving is a mere 3 weeks away (this is true; don’t faint). Rather than fight it… I’ve determined that we need to embrace it. And thus, it’s time to really dive into the month of November and all that it will be bringing our way! 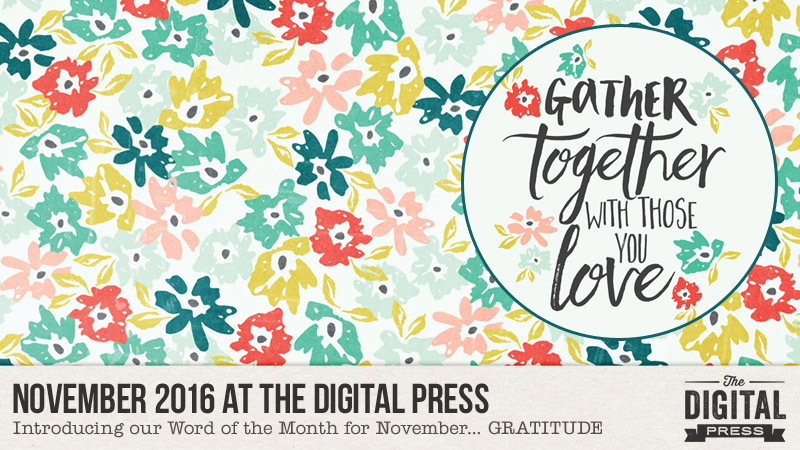 For the month of November 2016, we will be focusing on a new Word of the Month… GRATITUDE. It’s an obvious choice, given the holiday that dominates the landscape of November each year… but in truth, it’s more than just a “word that happens to match a holiday.” If embraced, this concept of gratitude can represent a shift in our approach to life… in our way of thinking… in our way of acting and reacting to the things that happen in our life… and more. 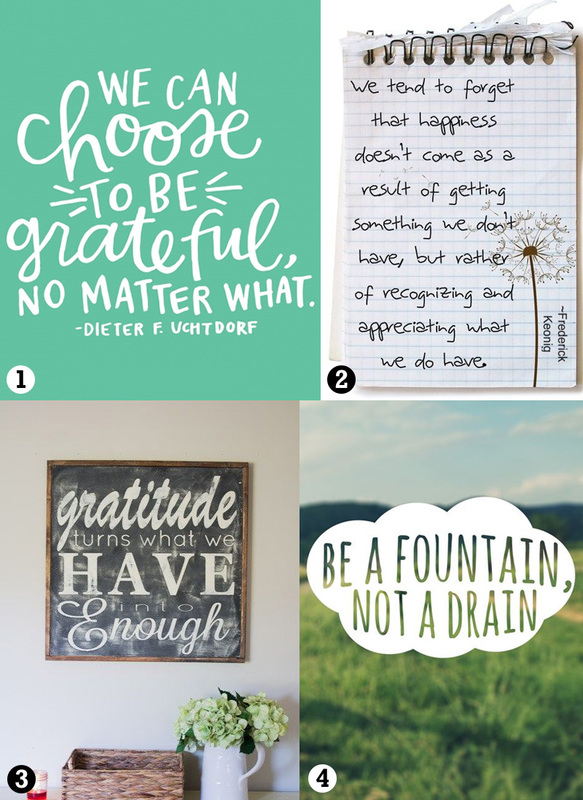 Gratitude is about appreciation, and about recognizing and celebrating the blessings in our lives. 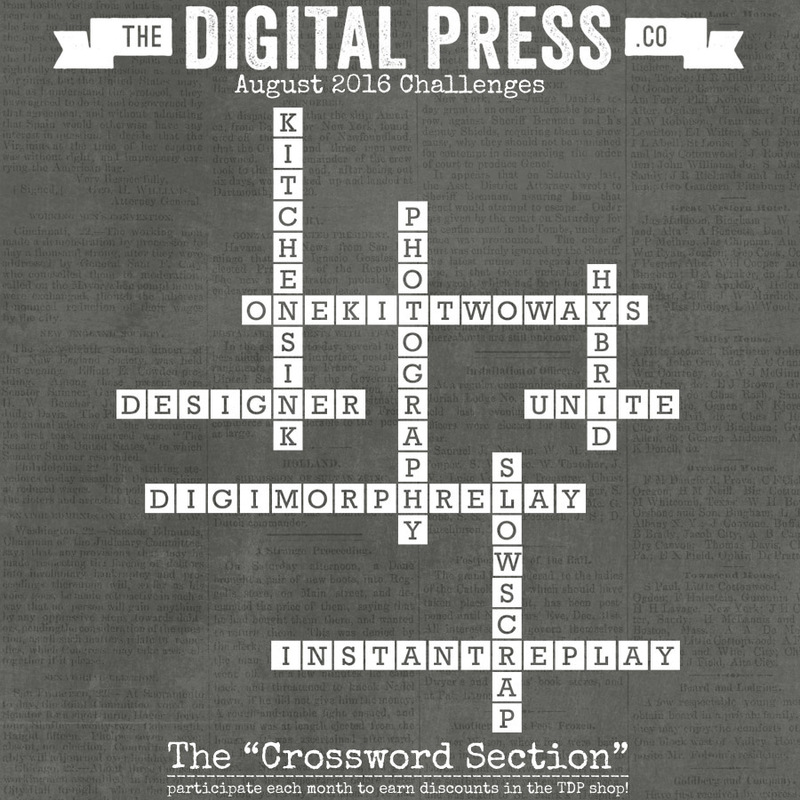 We have 9 new challenges waiting for you in THE CROSSWORD SECTION — a.k.a. 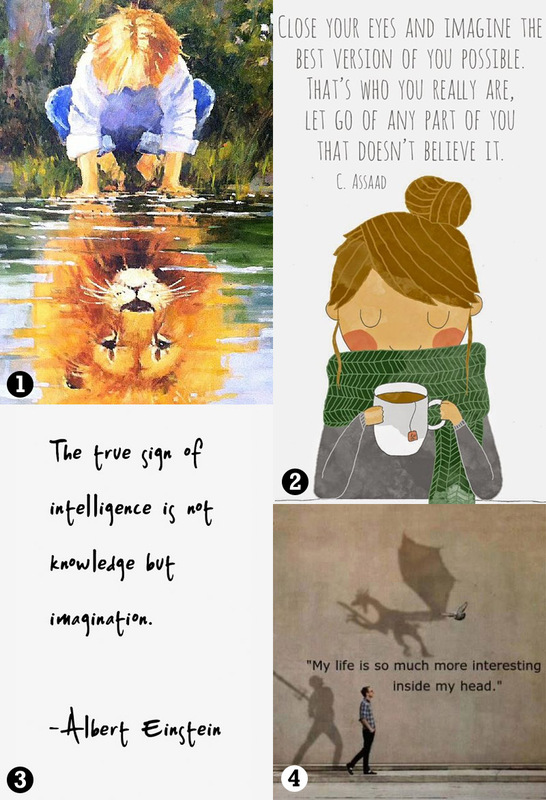 our forum’s challenge section — a fun play on words that we love because (a) #WeAreNerdyThatWay, (b) our challenges have always been loosely connected to our Word of the Month at TDP (get it? “crossword” haha)… and (c) it fits nicely into TDP’s news/press theme. Get more information about our monthly challenge system HERE. 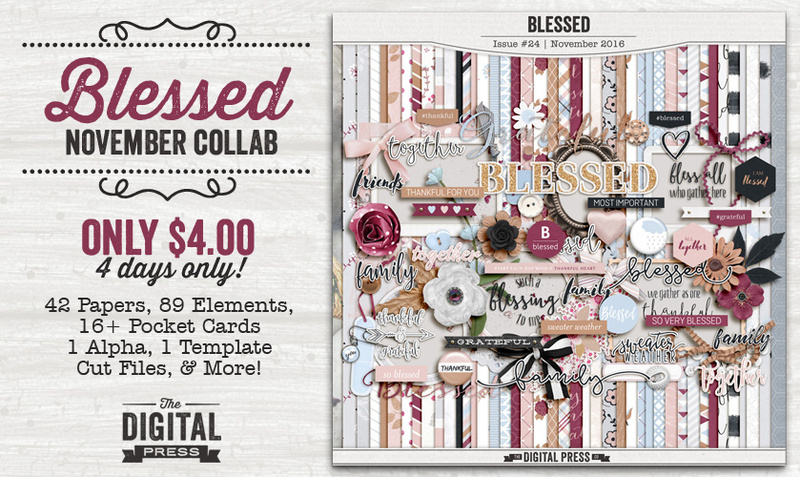 Meanwhile, make sure you check out our newest TDP collaborative collection, Blessed, which launched yesterday in the shop. It’s a gorgeous, luxurious collection filled with 42 papers, 89 elements, 16+ pocket cards, 1 full alpha set, layered templates, cutting files, and more! Come check out the inspiration that you’ll find in the shop listing for this beautiful collection… you won’t believe how versatile and gorgeous this kit is in action! 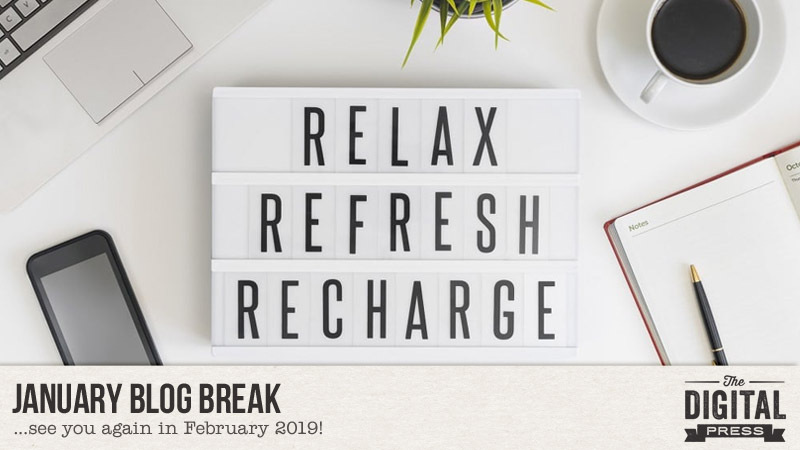 As always, you’ll be able to grab this monthly designer collaboration collection for just $4 for the first 4 days of the month (after which time it goes back to regular price… so grab it while the 4-for-$4 deal is on!). Come check it all out! 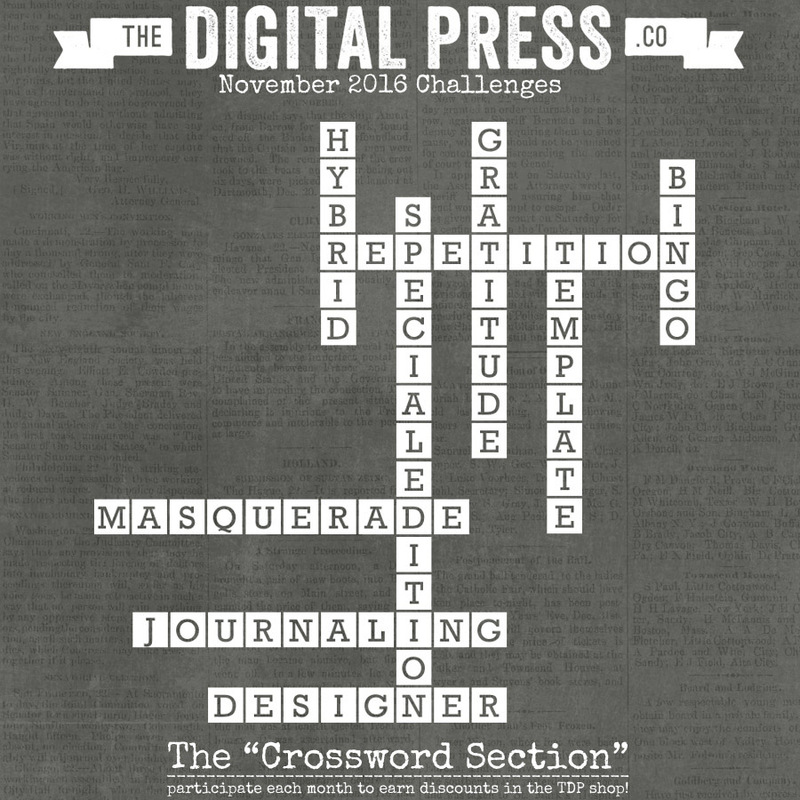 We look forward to spending November with you at The Digital Press. About the Author Laura Passage is the owner of The Digital Press, and also the designer behind Wishing Well Creations by Laura Passage (WWC). 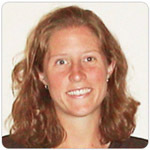 She works now as a graphic designer in both the digital and paper scrapbooking industries, but previously spent over a decade working as a college soccer coach. She lives in the Pacific Northwest with her husband and two young sons (affectionately referred to as The Tiny Terrorists), and will rationalize eating coffee ice cream for breakfast to anyone who questions it. 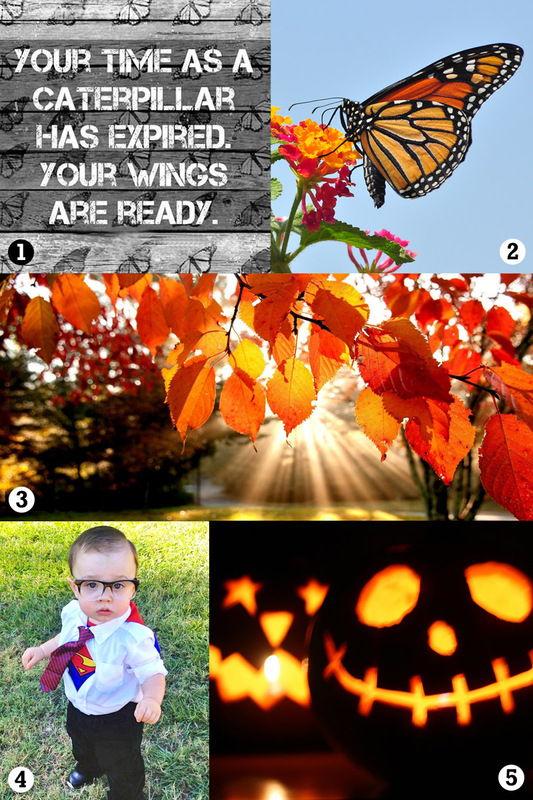 Well folks, we’ve just wrapped up our big Digital Scrapbooking Day (DSD) celebration this past weekend here at The Digital Press… and now with the start of a new week — its time to really dive into the month of October and all that it will be bringing our way! 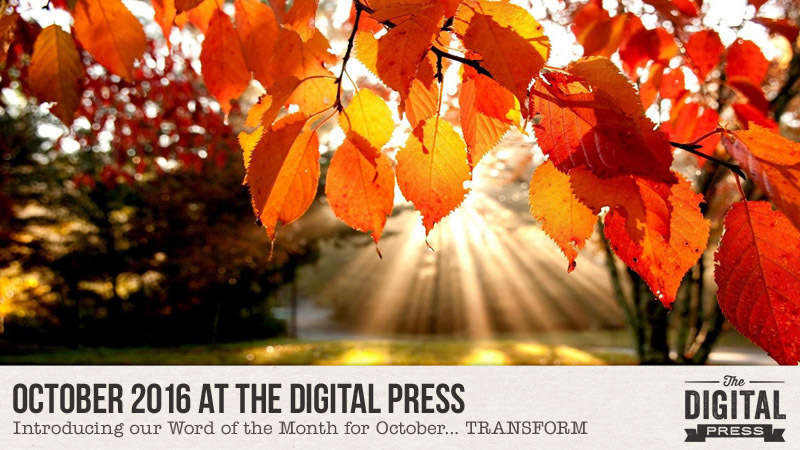 For the month of October 2016, we will be focusing on a new Word of the Month… TRANSFORM. It’s a simple word, but one that that conveys so much possibility and carries so many different meanings — especially this time of year. There’s the view of “transformation” with regard to the changing of the seasons; here in the United States, one of the most documented and noticeable season changes is that of summer-to-fall. The colors become so vibrant, and the weather is so noticeably different, and it’s so easy to document the changes that you can see — visually — all around you. There’s also the view of “transformation” with regard to holidays we tend to celebrate in the month of October (such as Halloween! ), in which people transform themselves into something different through use of costumes. 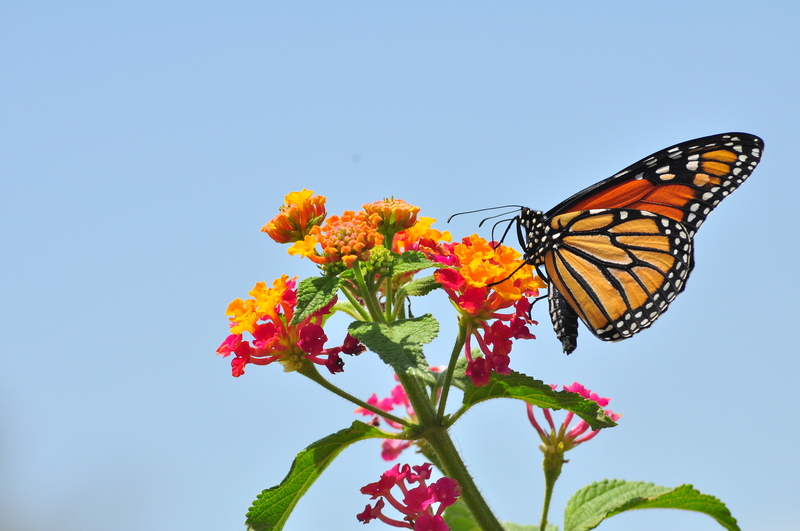 And then, finally, there’s the view of “transformation” with regard to changes we make within ourselves… transforming ourselves through constant work and self-improvement and self-assessment. Meanwhile, make sure you check out our newest TDP collaborative collection, Family Game Night, which launched this past weekend in the shop. It’s only been available for 3 days now but already is one of our most popular-ever designer collaboration collections here at TDP (and it’s easy to see why)! 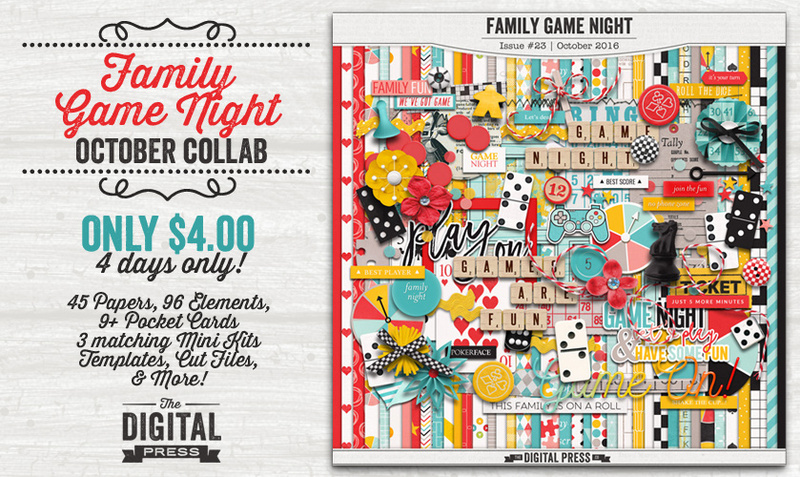 With 45 papers, 96 elements, 9+ pocket cards, 3 matching themed mini-kits, layered templates, cutting files, and more… it’s a must-have for scrapping your family’s game night memories, creating fantastic party decorations, and more! Come check it all out! 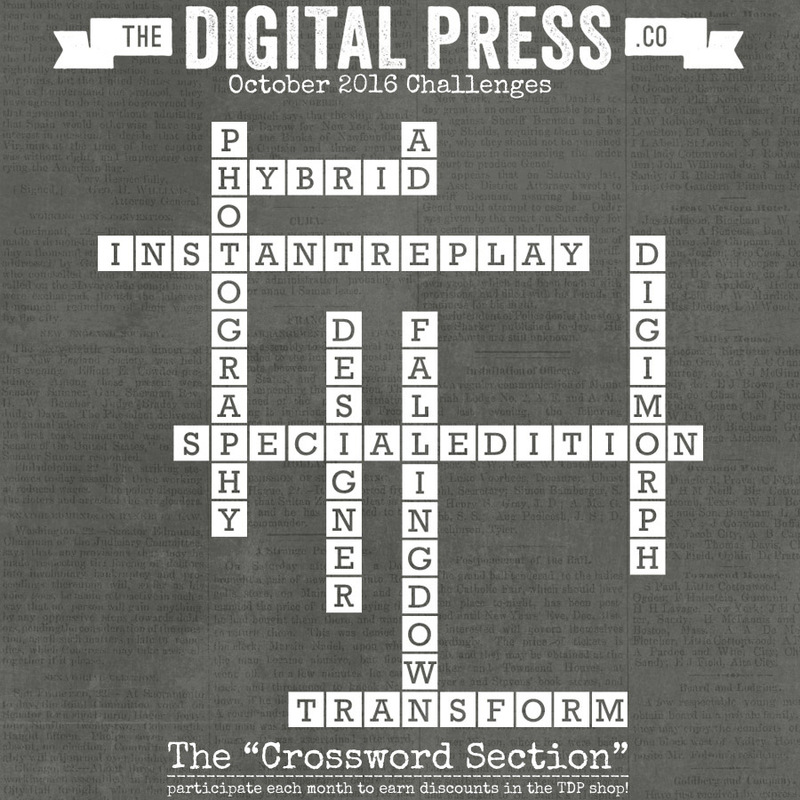 We look forward to spending October with you at The Digital Press. I can’t believe I am typing this right now… but it’s September. SEPTEMBER! How? I have no idea. This year is just flying by. But it’s true… it’s September 1st. Here in the United States, September is largely associated with “Back to School” — a time that returns us to routine, and renews our focus on the value of learning and creativity. It’s also a time — much like the start of a new year — that we often view as a chance for a “fresh start” and a chance to reinvent ourselves. It’s a time when a lot of people — from young school kids, to their parents, to retirees — all imagine a new and better existence. That might sound hokey, but it’s true! Think about these things you always hear yourself saying around this time of year… “this year, I will stay up-to-date on my child’s homework folder!” …or “this year, we will do better at meal planning and eating as a family!” …etc. We imagine a better way, and a better us. 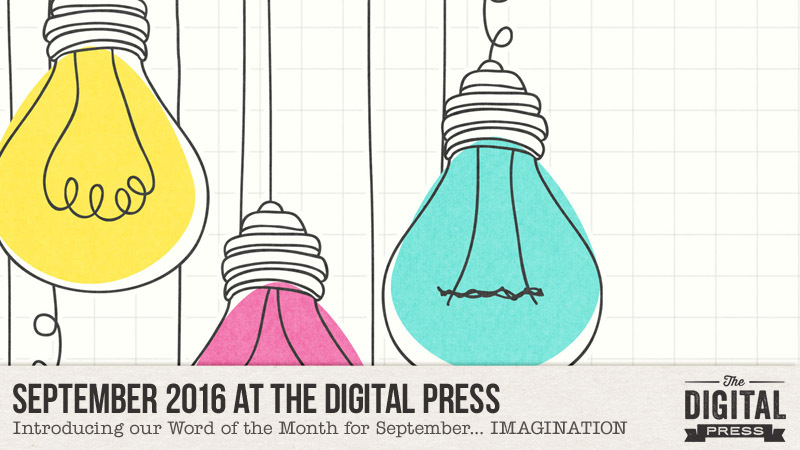 Because of this, we’re excited about our newest Word of the Month for September 2016 here at TDP… IMAGINATION. It’s applicable to everyone, from young to old, in a multitude of different ways. 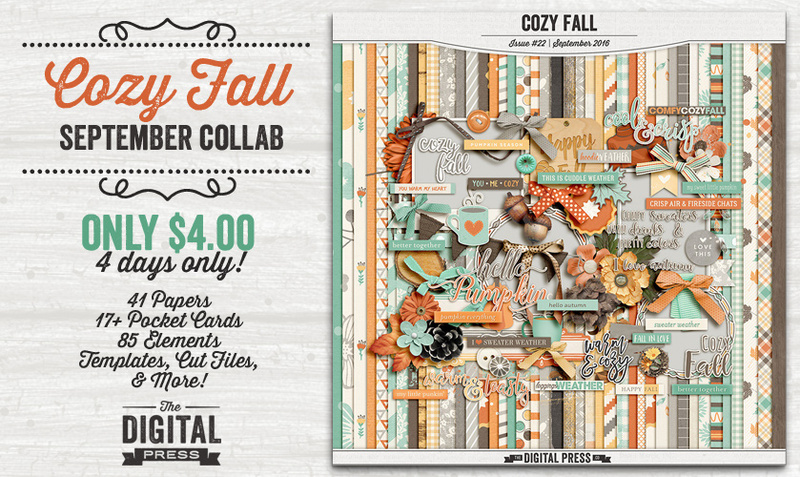 Meanwhile, make sure you check out our newest TDP collaborative collection, Cozy Fall, which launched today in the shop. The design team really knocked it out of the park with this collection… capturing the essence of early fall with rich, beautiful earthy colors and lots of great autumn-themed icons and word art. With 41 papers, 85 elements, 17+ journal cards, layered templates, cutting files, and more… it’s a must-have for scrapping your autumn memories and creating some fun hybrid projects, party decorations, and more! 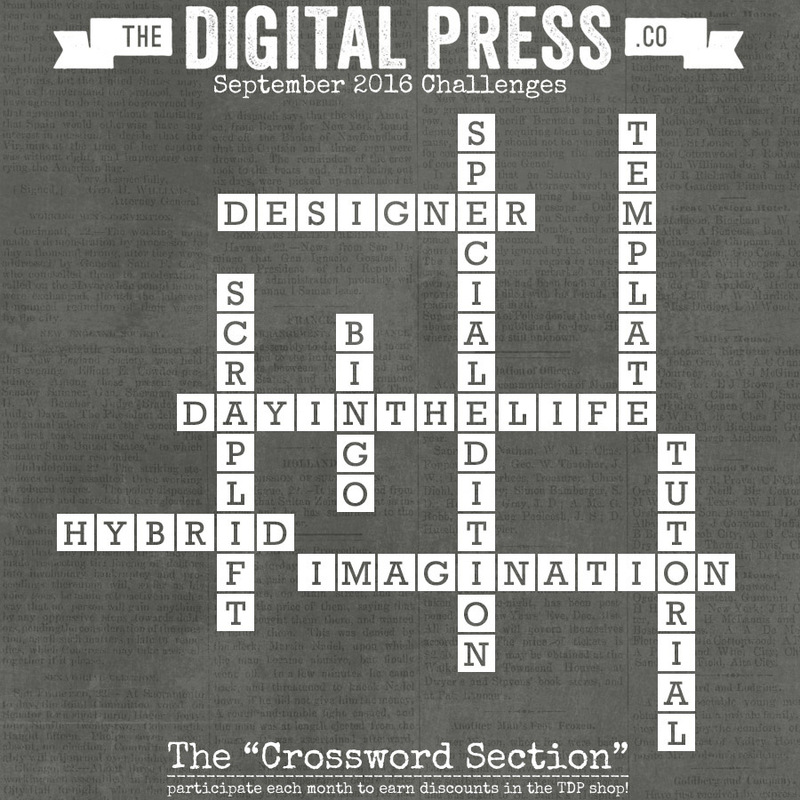 We look forward to spending September with you at The Digital Press. It’s August… and here at The Digital Press, we’ve kicked things into full-gear as we jump right into our bi-annual Pennysaver event! 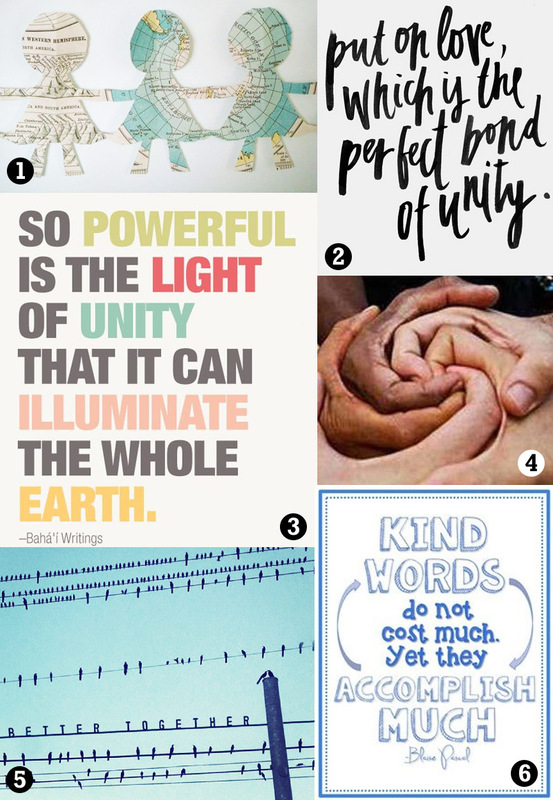 We’re also really excited about our newest Word of the Month for August 2016 here at TDP… UNITE. The 2016 Summer Olympic Games begin on Friday (in Brazil), and we thought this word really embodied the spirit of what the games represent, and was therefore a great choice for August. We also think it’s a beautiful, timely choice of words… given the social and political unrest that we have been experiencing here in the United States in recent months (which isn’t limited to our country, but can be found worldwide in many forms). Sometimes it’s wise to focus on the things that bring people together, rather than on the things that divide them. Meanwhile, make sure you check out our newest TDP collaborative collections — and yes, there are TWO this month(!) 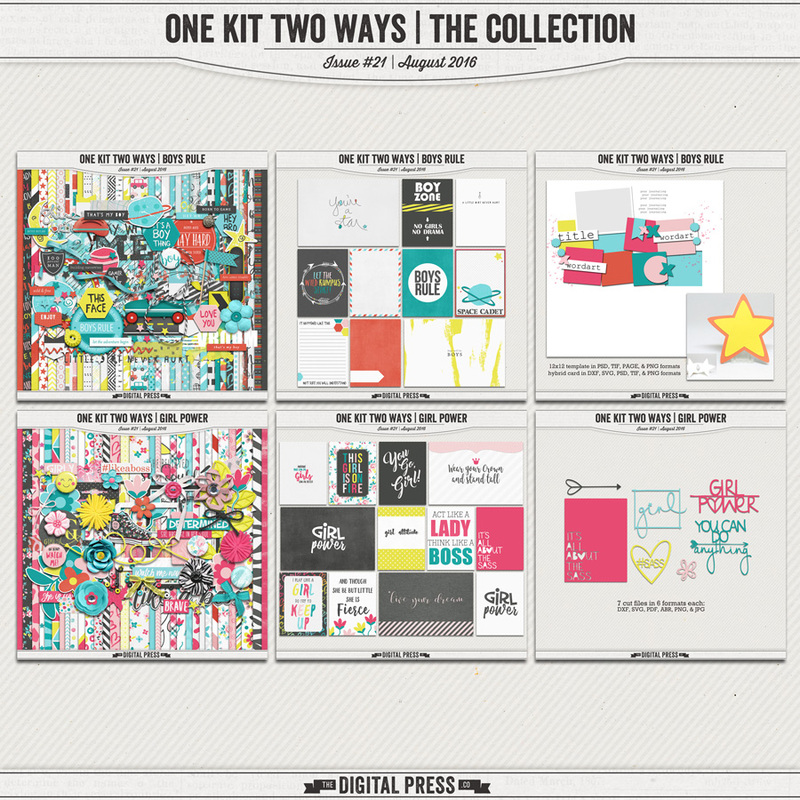 — One Kit Two Ways, which launched today in the shop. The design team had so much fun with this collection, which uses the same color palette for two very different kits (one for boys, one for girls)… and we think you’ll see/feel how much fun they had designing it when you work with this amazing coordinated collection of scrappy goodness! The best news of all? Because it’s a Pennysaver month here at TDP, you can buy all of the pieces separately (just $1.00 each! )… or you can even get the entire collection — which is actually made up of TWO full collections — for just $6.00 in August only (that’s less than the regular price of any of our site’s shop collabs… and there are TWO collabs in it!). 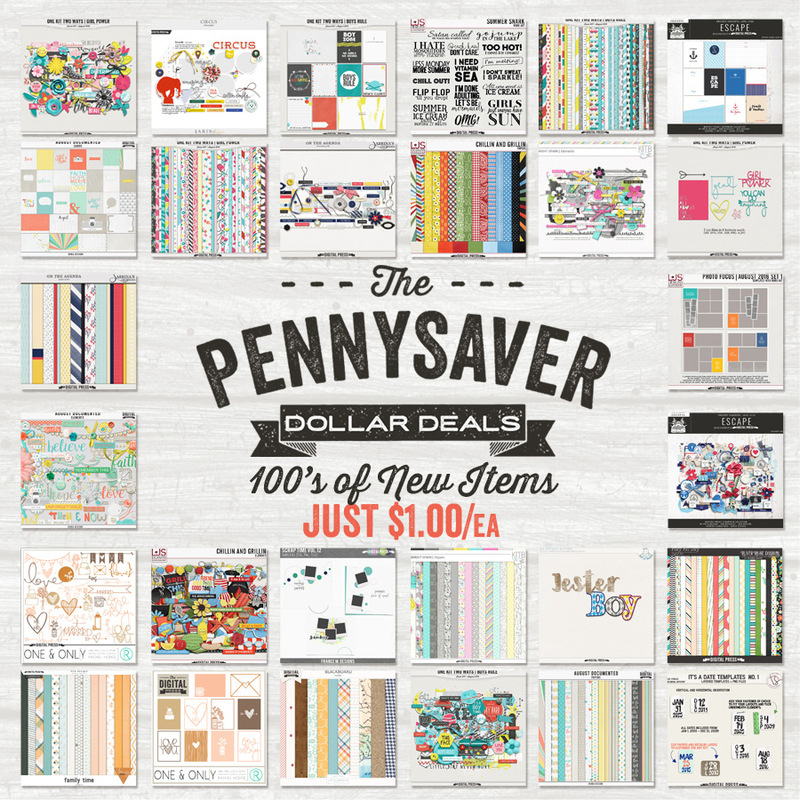 Speaking of Pennysaver… don’t forget that it officially launches tomorrow (Tues 8/2) with a batch of fantastic new products that are all JUST $1.00/ea THROUGHOUT AUGUST! We’ll be releasing new items into the shop every Tuesday and Friday all month long, so grab a cup of coffee (or tea, or Mountain Dew… whatever you prefer!) and come browse the August 2016 Pennysaver category in the shop! 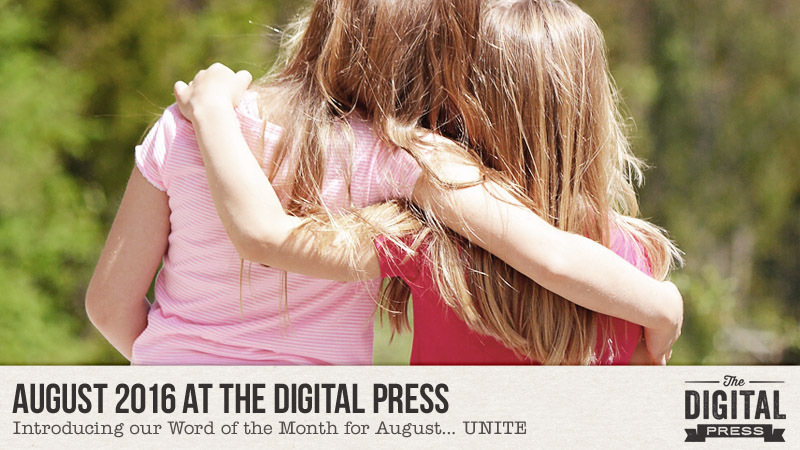 We look forward to spending August with you at The Digital Press.